Approved to drive means Henley has provided their driver’s license number and passed the Turo driver screening process. 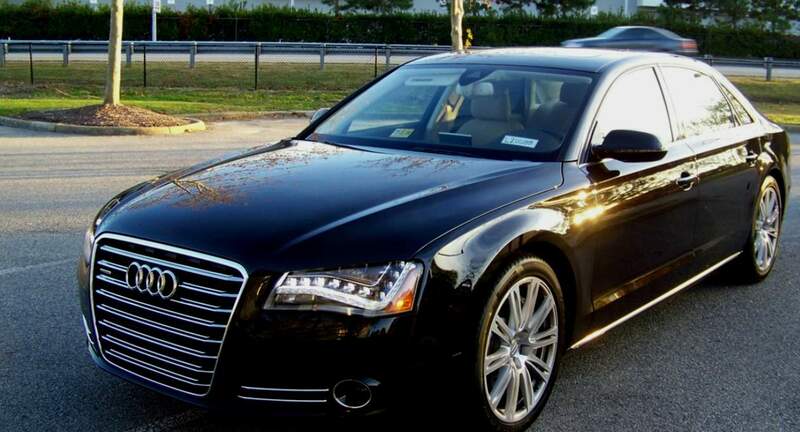 Hello Turo community I am an owner of an Audi A8L eager to fulfill your luxury trip rental needs. I am very easy to work with and very accommodating. Let me know if I can be of any assistance thank you.